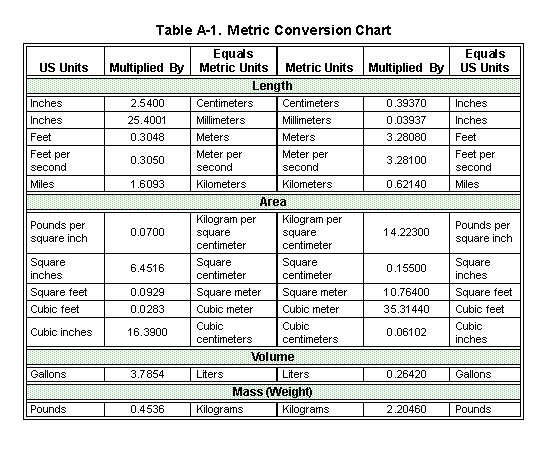 Try using my handy conversion table (xcel format). 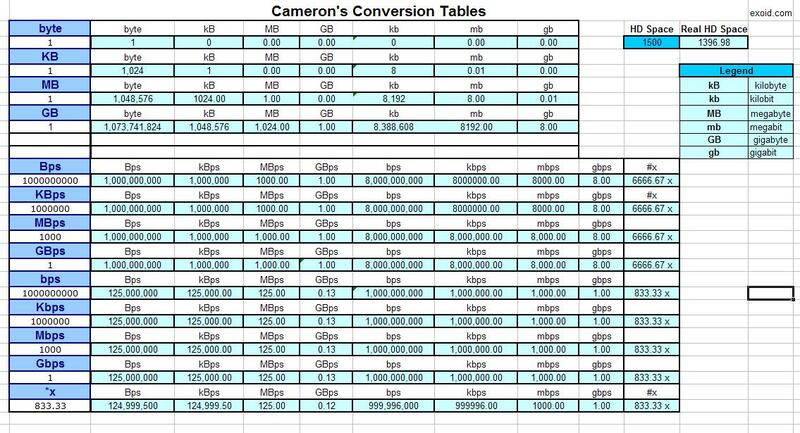 Table A-1. 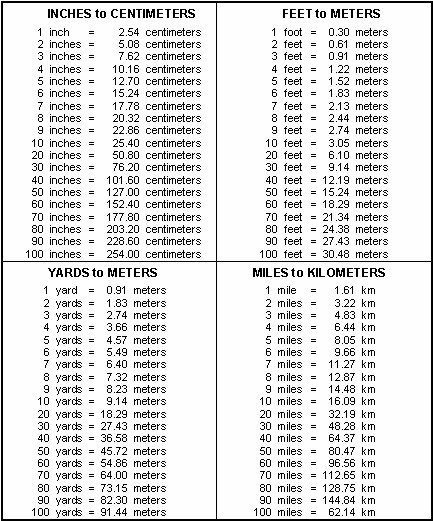 English to metric distance measurement conversions.